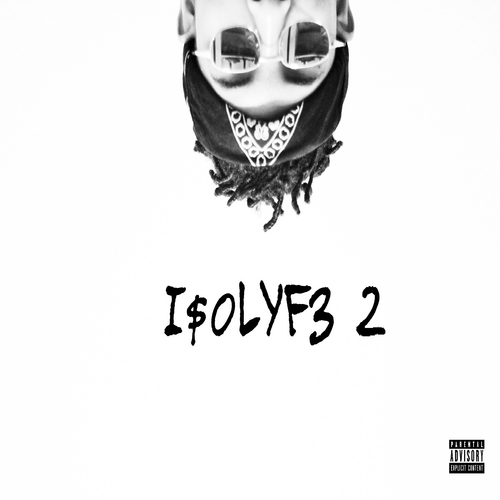 Today the rising west coast rap artist KR releases the official cover for his upcoming mixtape “I$0lyf3 2” which is set to release on October 5th exclusively through Datpiff. His new single “Poetic Death 2” will appear on this project as well. Don’t forget to mark OCTOBER 5TH on your calendars. This project is definitely something you do not want to miss. Check out the cover above.